Microsoft founder Bill Gates has called on Europe to stop demonstrating generosity towards asylum seekers to avoid an overwhelming migrant influx. He also advises European states to make Africans’ way to the continent much more difficult. 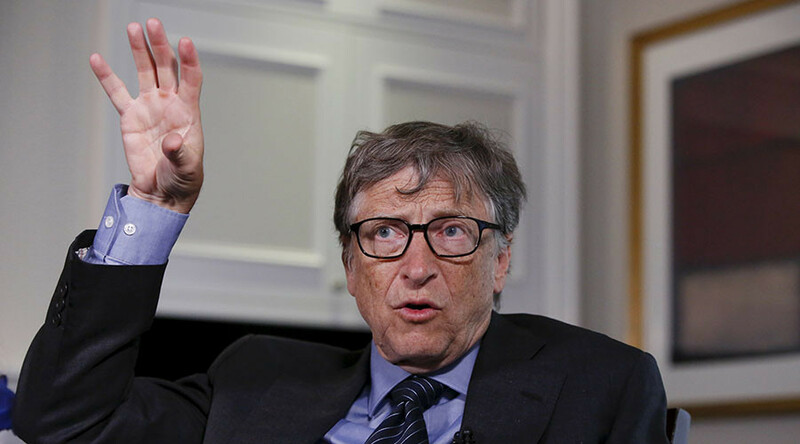 During an interview Germany’s Welt am Sonntag, Gates, one of the richest people on the planet, warned of the grave consequences of exceeding generosity towards refugees coming to Europe, whose numbers would only rise unless something is done. “On the one hand you want to demonstrate generosity and take in refugees, but the more generous you are, the more word gets around about this – which in turn motivates more people to leave Africa,” Gates said. At the same time foreign aid can prevent “enormous [migratory] pressure” looming over Europe due to the rapid growth of the African population, according to Gates. 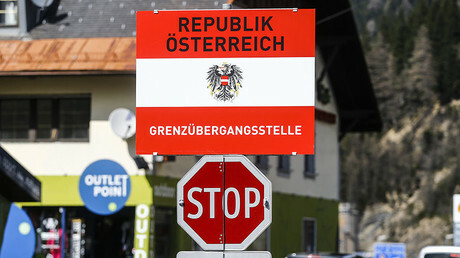 He said that European states should follow Germany’s example of providing 0.7 per cent of GDP to foreign aid payments. Gates’ charity foundation is known for donating money to deal with poverty, disease and lack of food in Africa among its other projects. The Gates interview comes amid the ongoing influx of refugees to Europe, which has triggered tensions within the EU, as some of the bloc members meant to accommodate them refuse to fulfill their obligations in accordance with a 2015 plan. Three countries – Hungary, Poland and the Czech Republic – are facing legal action from the European Commission for failing to take in their share of the quota. Italy is one of the points of entry, facing a huge flow of asylum seekers on their way to Europe. Almost 85,000 of migrants and refugees have arrived in Italy by sea this year, with over 2,000 others died or went missing, according to the UNHCR, the UN’s refugee agency, as cited by AFP. 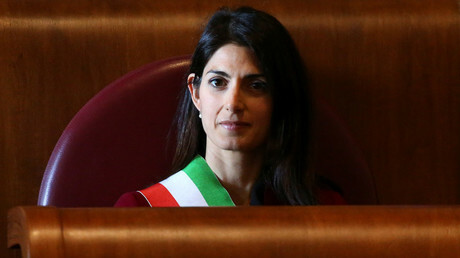 Rome has repeatedly pleaded for other nations to do their part in taking and relocating refugees. Last week, Italy reportedly threatened to close its ports for rescue vessels in the Mediterranean Sea, in what was described as a “cry for help” by Doctors Without Borders (MSF).